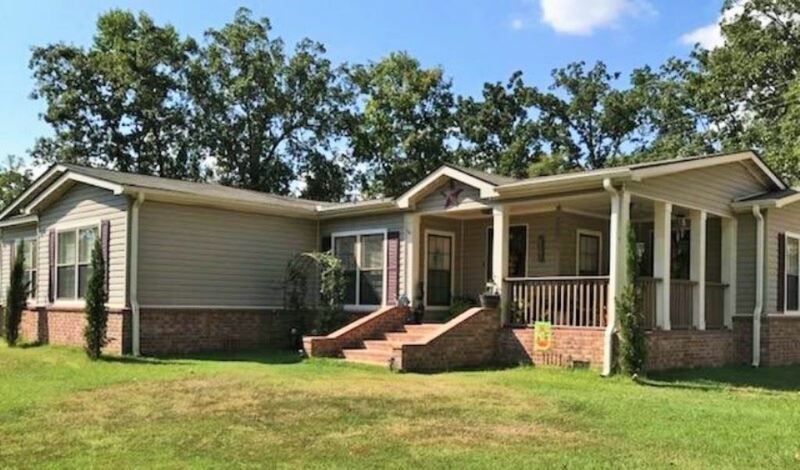 Beautiful Home with 3 BR 2 BA on 3 acres! There is a 30x40 shop, a 30x45 RV shed and a 24x24 attached back deck and barn. Home is approximately 2145 sq ft. There is a wood burning fireplace, all new carpet and vinyl flooring, and an updated air jetted tub in the master bathroom.